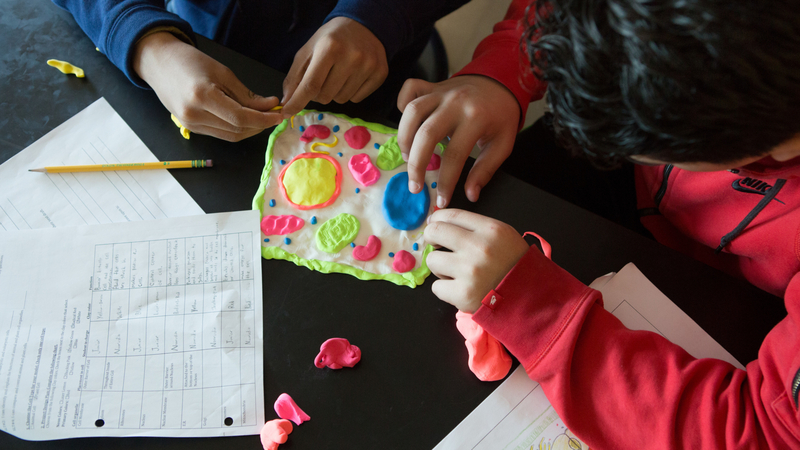 The William and Flora Hewlett Foundation is pleased to announce a new grant opportunity designed to help the foundation and the broader education sector better understand how deeper learning practices achieve sustained, scaled impact in school systems. Today, far too few students, especially those who are farthest away from opportunity, get to experience sufficient levels of instructional practices that support deeper learning in their classrooms and schools. 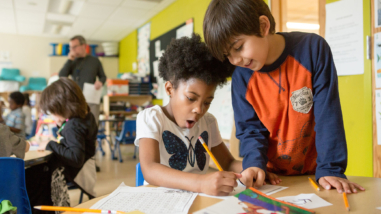 The Hewlett Foundation aims to understand how to remove systemic barriers in K-12 public schools, as well as understand how deeper learning practices most quickly spread and have outsized effects so that all students have equitable access to these practices. 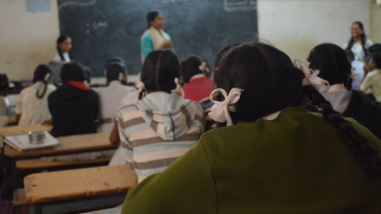 With this grant opportunity, we seek to fill these knowledge gaps to help us and the education sector — in particular, researchers, practitioners, funders and policymakers — spread sustainable deeper learning practices to more school systems around the country. To that end, we aim to generate new knowledge that helps strengthen scientific theory-building among researchers as well as practical, action-oriented knowledge that can support the strategic spread of practices among practitioners and the funders and policymakers who set the conditions for practitioner action. 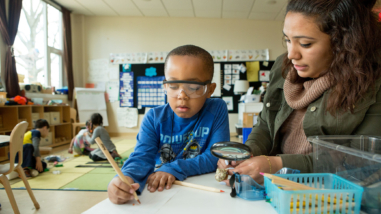 As a result, we are opening this grant opportunity beyond just existing grantees, and focusing on research-practice partnerships that bridge academic expertise with on-the-ground practitioner experience in school systems. We are seeking now just letters of interest in this grant opportunity from research-practice partnerships. This letter of interest is associated with $5 million to be awarded this year to build the initial cohort of research-practice partnerships. Letters of interest are due June 23, 2017, by 5:00 p.m. PST. Based on our review of these letters of interest, we will invite a subset of applicants (i.e., teams of individuals representing all partners in their proposed research-practice partnership) to participate in a required workshop in early August in Menlo Park, Calif. The Hewlett Foundation will then invite some or all of these applicants to submit full-length proposals to be considered for potential funding.